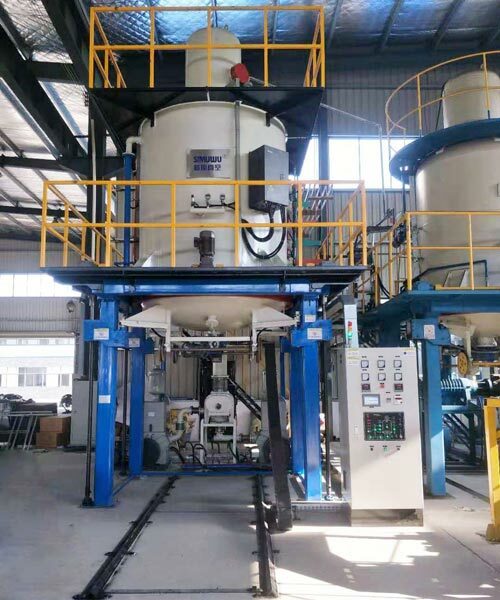 die heat treatment furnace is a cycle operation furnace.It is suitable for nitriding and soft nitriding treatment for metal material parts,Can also suitable to quenching,annealing heat treatment process. 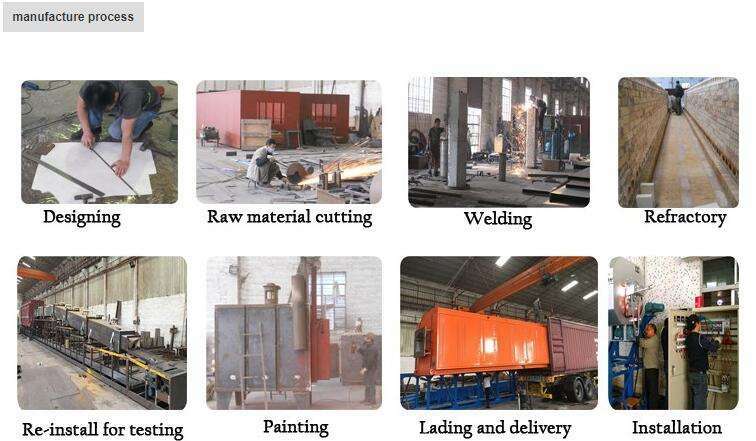 The equipment is consist of furnace body(including the furnace shell,furnace lining,heating element,muffle tank and the cover of hydraulic efficiency elevation structure),electric and temperature controller and the temperature measurer. To achieve a higher strength of the material, better wear resistance or to improve the corrosion behaviour of the components.All of these processes need a temperature up to 1.000 °C and higher as well as especially developed furnaces to achieve such ranges.